You are here: Home / Marketing / Think You Should Cross Sell Other Law Practice Services to Your Clients? Many legal practice consultants advise attorneys to cross sell legal services to their existing clients. For example, I, as a personal injury lawyer, could let my clients know that my law firm also represents clients for immigration, divorce and bankruptcy. It sounds like a good way to generate new business. 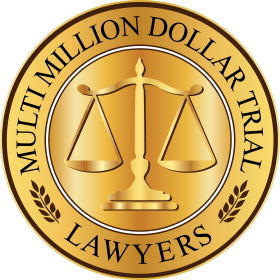 Even if you don’t practice in those fields, you can refer these clients to other lawyers and get paid without doing any work. But it’s actually counterproductive. First, it’s much easier to get clients to call you when they know that you only practice in one field. They will think of you as a “specialist”. It’s the same as a brand. Brands for one product are always stronger. The more diverse a brand becomes, the weaker it can get. Second, it guarantees most lawyers will not refer clients to you. Recently, I referred a client to an immigration lawyer. 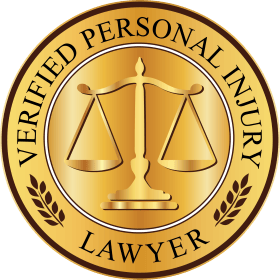 Before referring the client, I asked the immigration attorney if he did any personal injury. I don’t want him cross selling personal injury representation to clients I refer to him. He replied that he only practices in the field of immigration, so I referred the client. Upon concluding the immigration matter, the client received a congratulations letter stating, “Please consider my law firm if you ever need an attorney for personal injury, criminal law, or bankruptcy”. Do you think that I would be interested in referring more clients to this lawyer? You will get many more cases by advertising to other lawyers than by cross-selling to your present clients. If you do not get referrals from other lawyers now, that’s either because you don’t ask lawyers to refer you clients or because you do not show lawyers that you will not solicit their clients. 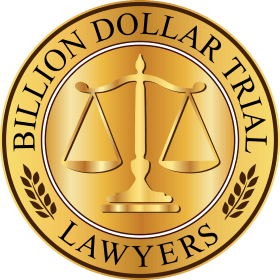 Some of the largest personal injury law firms advertising on TV today with very large budgets got there by advertising to attorneys with direct mail. 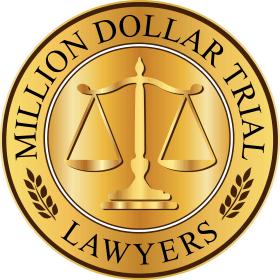 The direct-mail letters I received advertising these law firms all emphasized that the law firm practices in only one field, that they pay a referral fee, and told about the result in a recent case. In your letter, you should also emphasized that you will not seek to represent their clients in other practice fields. If you can provide a personal phone number for the referring lawyer to contact you with questions about the case at any time, state that as well. Instead of cross-selling, consider a direct mailing to lawyers in other practice areas. Send out your letters every four months. 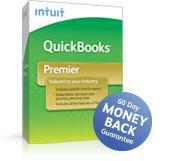 You’ll grow your law practice much faster.